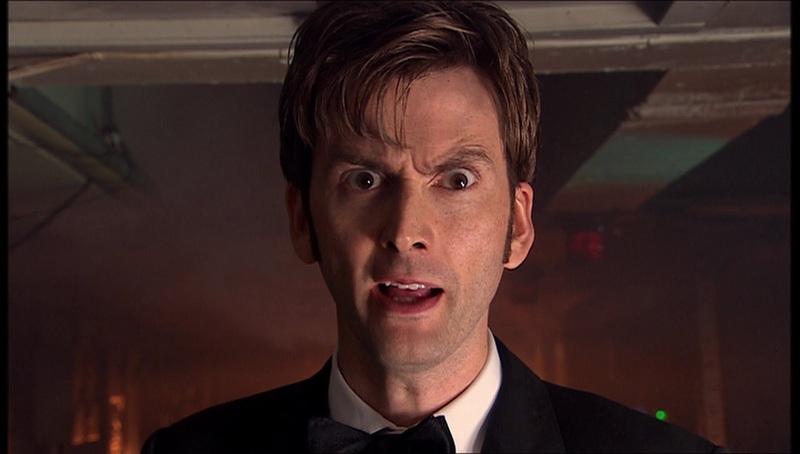 The David Tennant Treat 4 Today is a clip of David Tennant as the Tenth Doctor from the Doctor Who 2007 Christmas special episode Voyage Of The Damned. In this clip the engines on the Titanic are falling and the ship is drafting out of its orbit and risks falling on the planet Earth. The Doctor must stop it from sinking.